Beginning with measurements taken in 2015, ABD Engineering & Design worked with TriMet to conduct sound measurements of warning bells at MAX Light Rail pedestrian crossings. When it was discovered that the bells were not at a consistent sound levels, and usually so loud that the neighbors were disturbed, ABD developed recommendations for adjusted sound levels from the bells. 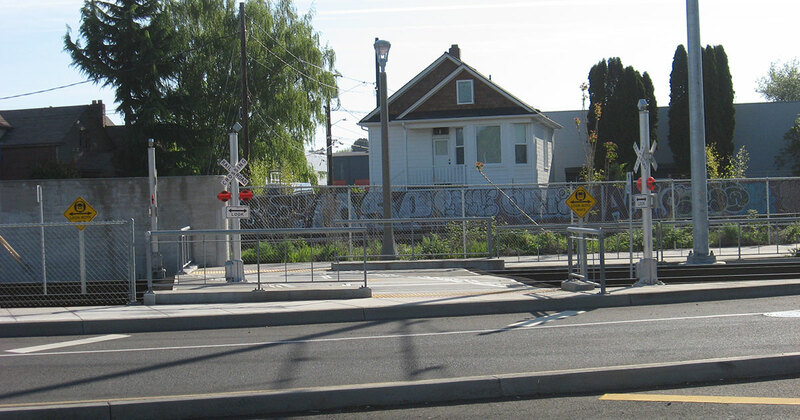 The warning bells needed to be loud enough for public safety but as quiet as possible for neighbors, and needed to be consisted throughout the system. 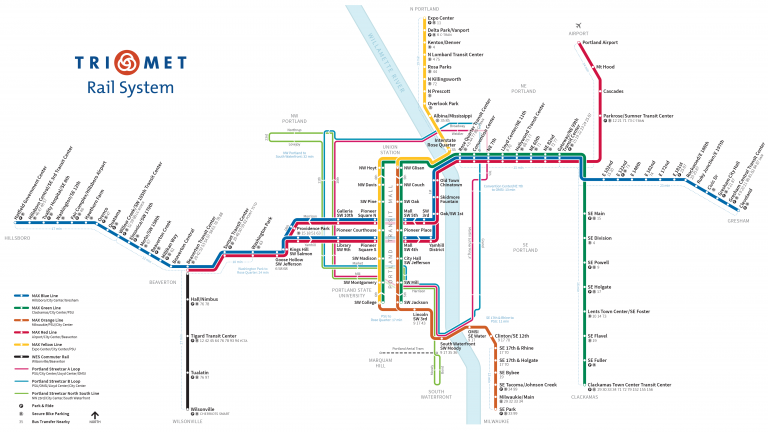 Measurements and modifications were made at representative locations throughout the light rail system. 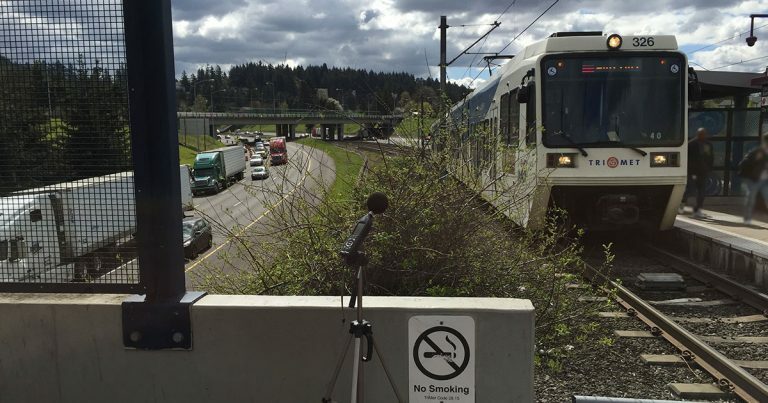 ABD helped TriMet establish a specific noise criteria specification through extensive lab and field testing. 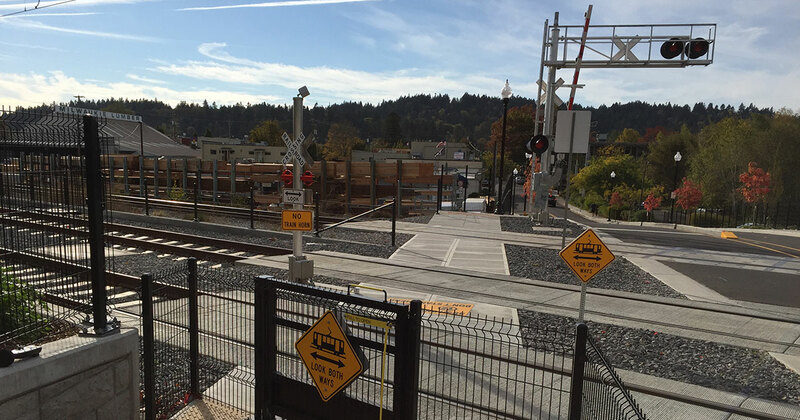 The new levels are now consistent across different street and intersection types, providing louder and softer bell sounds depending on the relative activity at the intersections.